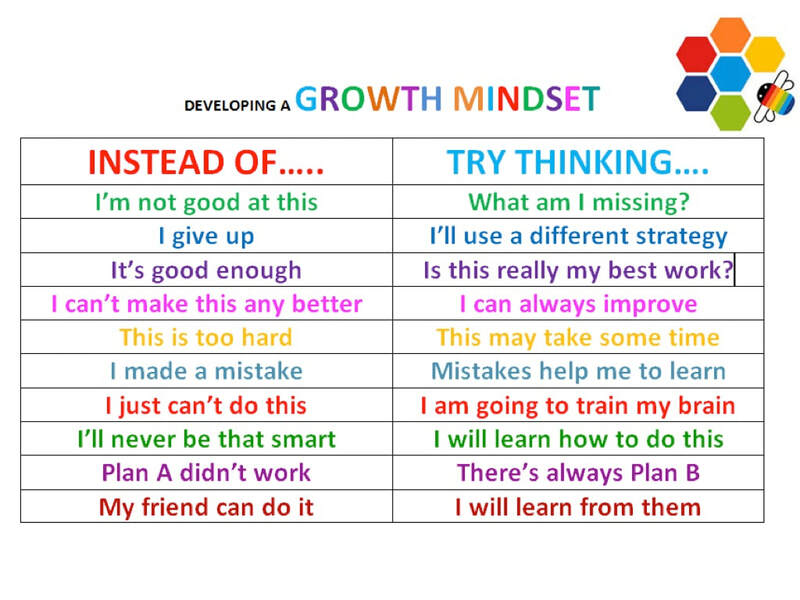 In sixth grade social studies this year we are going to work on developing growth mindsets. In order to be successful we need to embark on a journey of failure. Our goal is to understand that failure is not negative but, positive! We are going to learn that making mistakes helps us learn. Mistakes do this by giving us data and information we need to improve. We can take what we learn from our mistakes and become better stronger students. We will learn the power of the word "yet" and understand that no matter what, we will develop the perseverance to succeed. 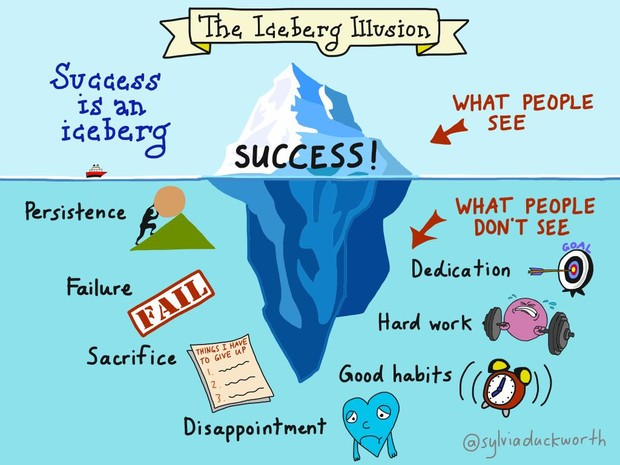 We will work hard, make mistakes, fail and even be disappointed but, we will learn good habits, dedication, persistence, perseverance and success! We need your help and together we can create a growth mindset! • We know we will get there! • Encourage new things: find something that gives your child confidence!